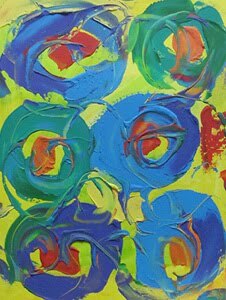 Shopping for abstract art as a gift for a close friend or family member? 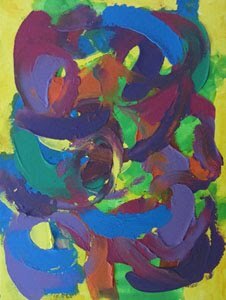 The best abstracts are original, one-of-a-kind paintings. 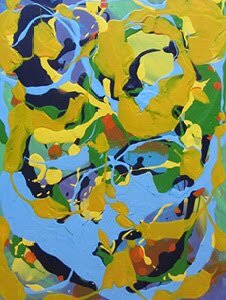 Look for contemporary works of art from artists online and find modern abstracts in bold dynamic colors that your friends and family will enjoy. 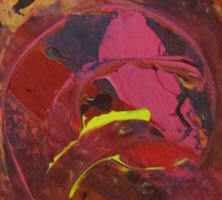 Masterful original abstracts painted by talented artists are priced reasonably online. 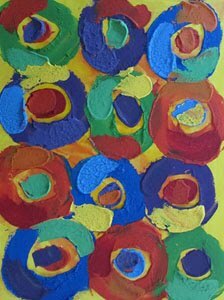 If you see a painted canvas created with all the colors your friend loves, or a textured wall hanging that would suit your sister’s home decor perfectly, be spontaneous and buy that art piece before someone else does. 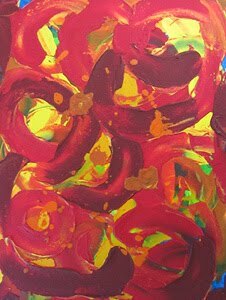 A painting can be a fun pick-me-up and your friend, or sister will appreciate your thoughtful gift and someday return the favour. Friends and family are with us through all life’s ups and downs, so you don’t have to wait for a special occasion like birthdays or christmas to surprise them with a fabulous painting that will brighten up their space and have them thinking of you whenever they look at it. 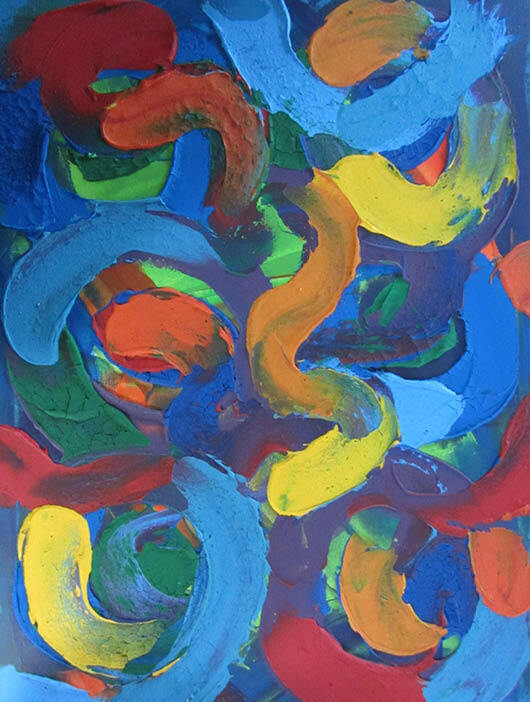 The abstract painting Street Parade shown above is a textured acrylic in blue and green tones with bold swirls of paint in striking red, orange, purple and yellow. The colorful costumes and music coming from the parade moving through the downtown streets inspires onlookers to dance and follow along. This original wall hanging measures 18" x 24". You’re a romantic at heart and happy in your relationship, but are you ready for Valentine’s? You’ve got the meal cooking and wine chilling. But how do you express love in your home? Set the atmosphere with fragrant flowers, soft music and beautiful art for an elegant sophisticated love nest. 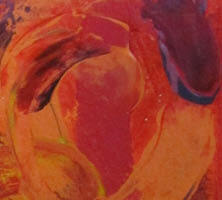 Abstract paintings are perfect at setting the atmosphere for your romantic evening. 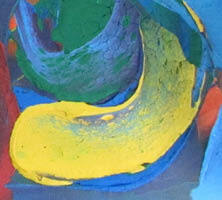 The vivid colors, textures and movement of the artist's brush across the canvas reveals so much. Find abstract wall art that has love as the main theme, then use it as part of your home decor all year round. Many things can interfere in a relationship, but with some thoughtful planning your home can be warm and welcoming haven, because if you set the right tone your relationship will blossom. The paintings above are like two hearts beating as one and could be hung side by side, or on opposite walls to carry the theme of love across a larger space. Make your relationship a priority and use your whole house as a romantic oasis all year long. 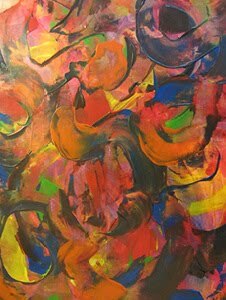 The abstract painting Roses shown at the top is a textured acrylic with bold swirls of paint in striking orange, red, purple and yellow. This beautiful romantic bouquet of freshly cut 2 toned orange roses tinged with red lights up the room and smells so fragrant. This original wall hanging measures 18" x 24". 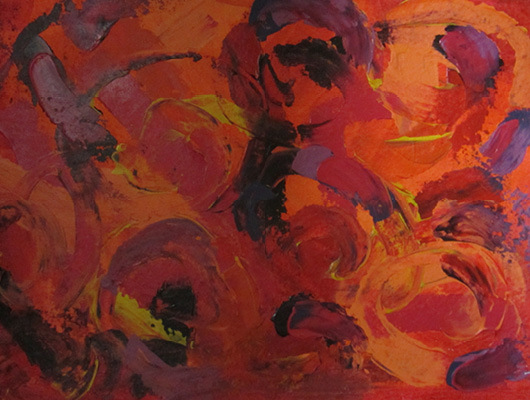 The abstract painting Passion shown above is a textured acrylic with swirls of paint in striking red, orange, purple and pink. Feelings flows strongly when you meet the right person and there is an instant connection, it’s as if something magical is in the air all around you. This original wall hanging measures 18" x 24". 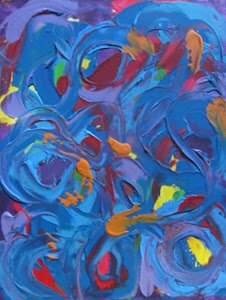 Bold abstract art is a necessity for me, like breathing. 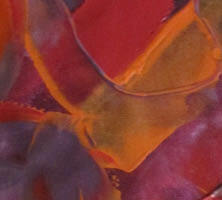 Are you captured by bold colors and the creative spirit in modern abstracts too. Maybe you don’t have a creative job, but you have an appreciation and feeling of contentment when surrounded by beautiful paintings. I don’t feel right with bare walls staring back at me, I need original abstracts hanging in my home. Be brave with your choice of art and home decor in your living space and then brighten up your office space with colorful contemporary works of art too. 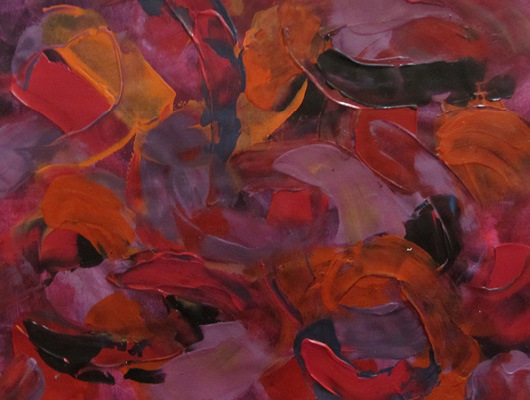 When you’re ready to buy abstract art for your walls, shop for a painting that draws you in. 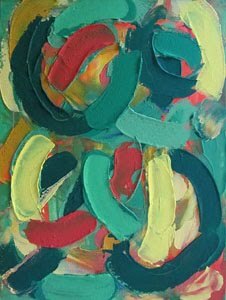 The best original canvas for you will have that undeniable feeling of bringing everything together and your eyes will gravitate towards it. 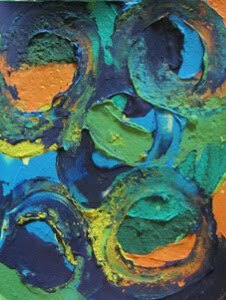 Abstract art makes a powerful statement when used to cover bare walls and revive neutral home decor. It’s your instant room makeover. 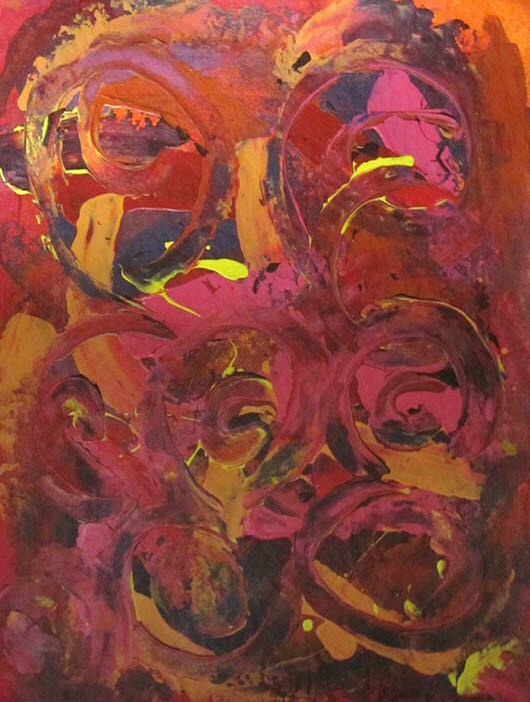 The abstract painting Eccentric Woman shown above is a textured acrylic with boldly applied swirls of paint in striking red, orange, pink and yellow. This unique woman has style and depth. She thinks and does everything with unusual flare which adds to her mystery. This original wall hanging measures 18" x 24".